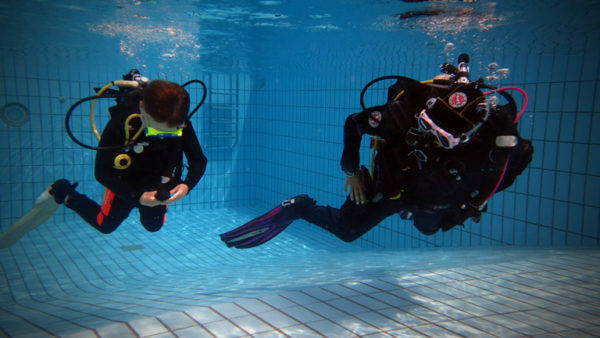 Bubblemaker is for 8 year olds and above to experience diving in a pool with full scuba gear. 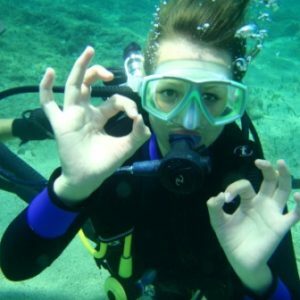 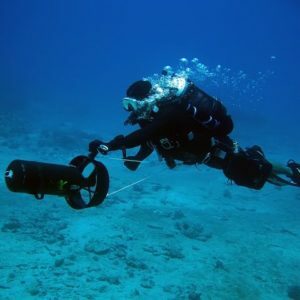 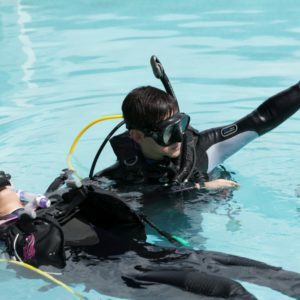 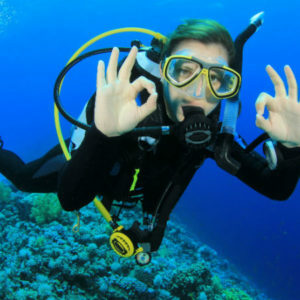 Our qualified and friendly instructors teach in a safe, confined environment and help all young divers ‘learn through play’ to enjoy their experience and acquire their first scuba skills. 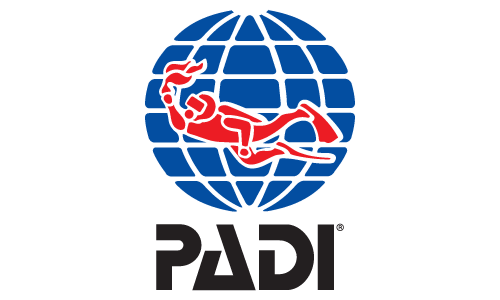 A PADI bubble maker certificate is presented to all participants.